This is a quick tutorial for sending data from a linux pc to a bluetooth module. 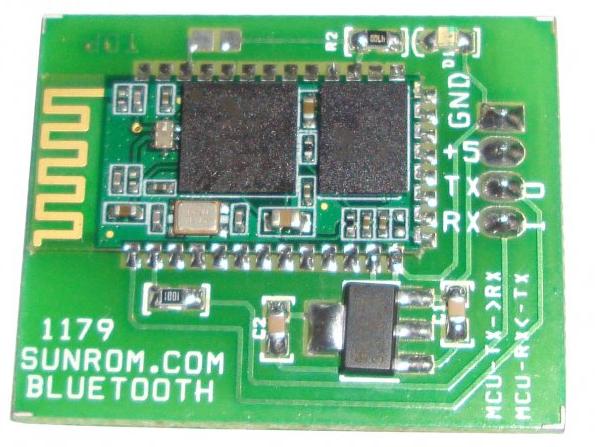 I purchased a bluetooth module from sunrom. Connect this bluetooth module to an arduino or any interfacing board.